CLEMENTE & MAYS!!! 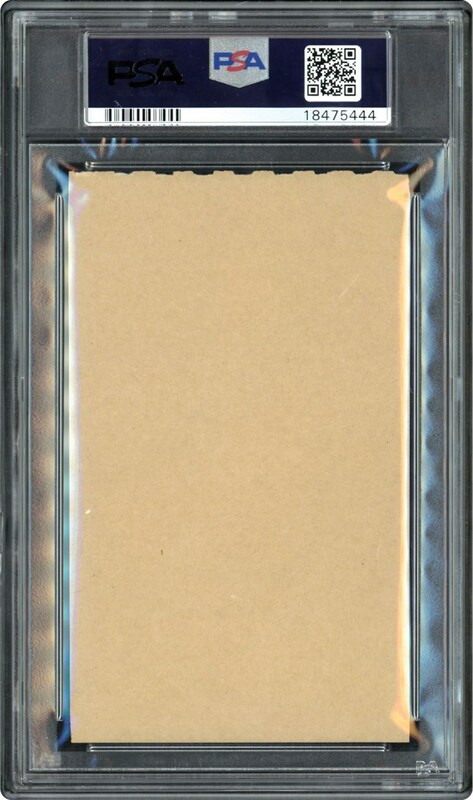 Issued in 1968 as a Test Issue, this 3 Sticker Panel is one of four in the PSA 5 holder with a pair grading higher. 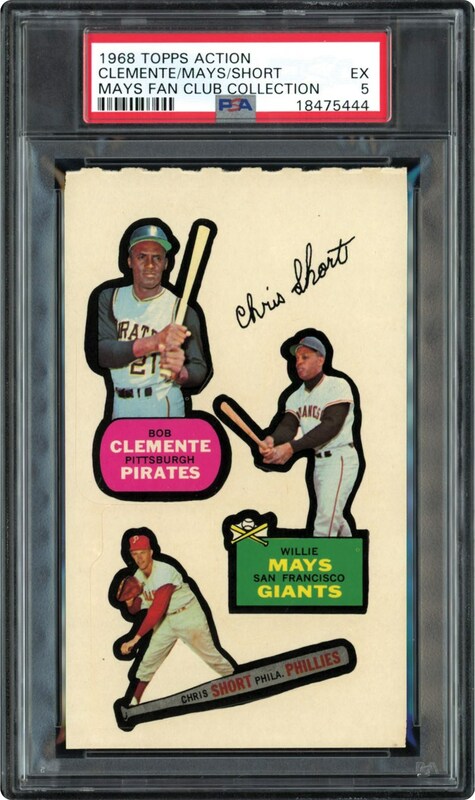 Players include MAYS, Clemente!!! Ultra RARE Mays item from the "Mays Fan Club Collection".